Infor, the cloud software company led by former Oracle president Charles Phillips has announced $1.5 billion in funding from Koch Equity Development (KED) and Golden Gate Capital, nearly two years after KED invested over $2 billion in the New York based company. Infor inked over $3 billion in 2018 revenues, having garnered more than 9,500 customers in 110 countries for its CloudSuites core products. In total, it counts over 68,000 customers in 170 countries which include 8 out of top 10 global luxury brands, 19 of the top 20 automotive suppliers, 18 of the 20 largest U.S. cities and 18 of the 25 largest U.S. healthcare delivery networks according to a press statement. It employs 17,300 people worldwide and says it has invested approximately $2.5 billion in product design and development over the last five years with 475 new products, 1,870 integrations, and 20,700 industry features in its CloudSuite product line delivered. “Companies see the value in shifting their enterprise applications to the cloud but can’t make that transition until critical industry features are replicated there. 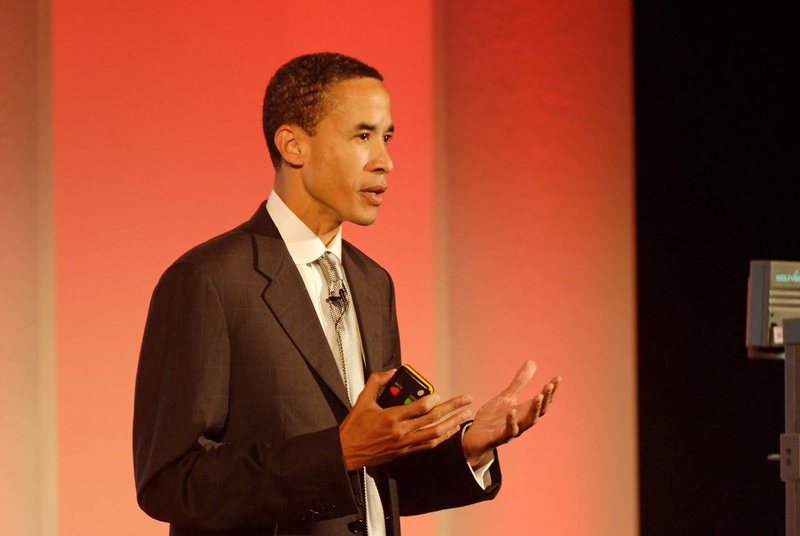 Infor built these previously bespoke features as standard cloud services and now has access to valuable data across business functions to build predictive analytics and insightful correlations on our Coleman AI platform,” Infor CEO Charles Phillips said. 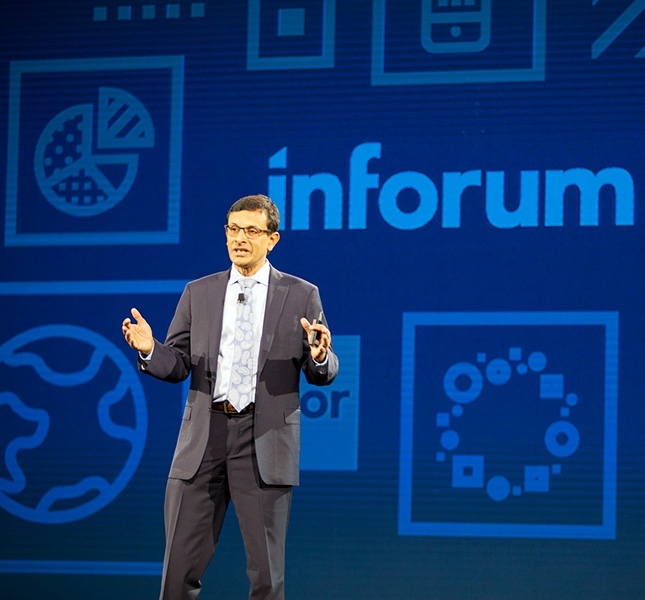 The company also terms Infor CloudSuite as "now the only fully multi-tenant ERP suite spanning front and back office applications, as well as logistics with global support (in terms of languages, currencies, and localizations)" and says it's exploring a possible IPO in 2019 or 2020 subject to market conditions, joining other companies like Airbnb, Uber, Lyft, Pinterest and Slack set for a possible public offering this year or next.